Importance of deadlines in achieving your goals cannot be refuted. Whether a personal or professional task, it is hard to achieve without a realistic deadline. Deadlines are like a challenge that you must win. So whenever you are committed to some project, set yourself a deadline to accomplish it in a better way. 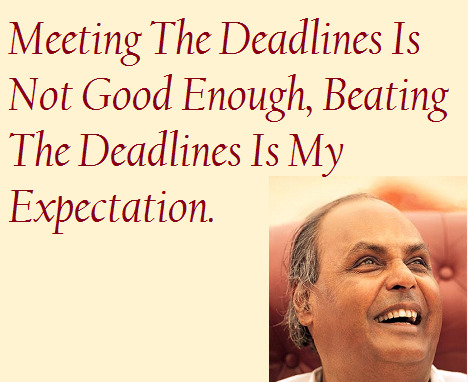 Here we have gathered some inspirational quotes about deadlines to know more about its significance. Deadlines motivate you to keep moving even when you don't feel like it. 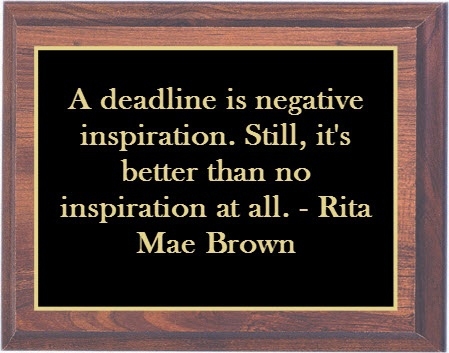 A deadline is better than no inspiration at all. 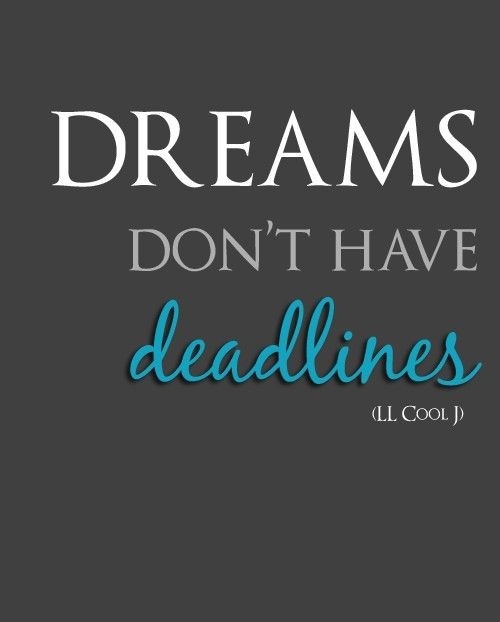 Deadlines help in achieving your goals. Things have no impact without a deadline. 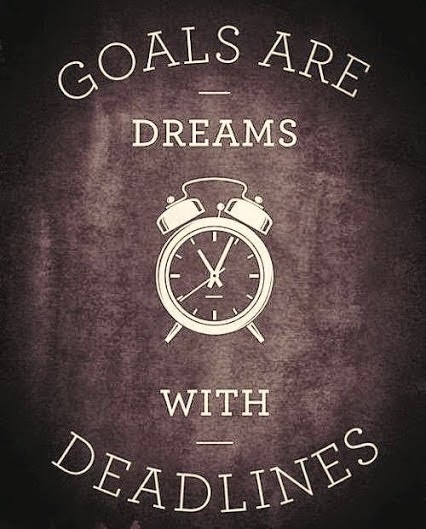 Dreams with deadlines are called goals. 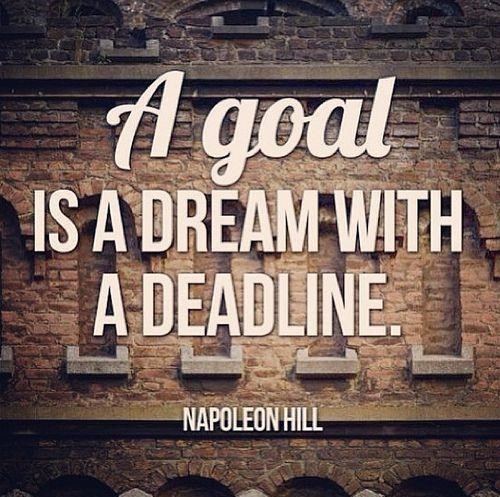 Goals plus deadlines can be tremendous. A deadline is a way of finishing things. 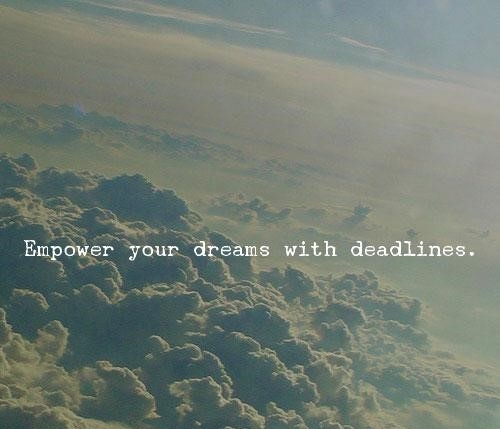 A deadline is not essential for bigger and better dreams. 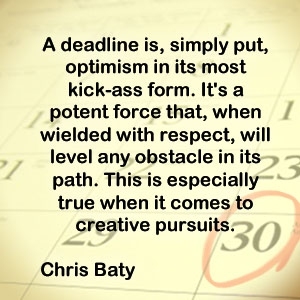 A deadline is essential for creative pursuits. Deadline is a way to get outside the box. An artist needs no deadline. Deadlines bring discipline in life. Deadline is a tool for solving the problems. Don't stop until you reach the finish line. 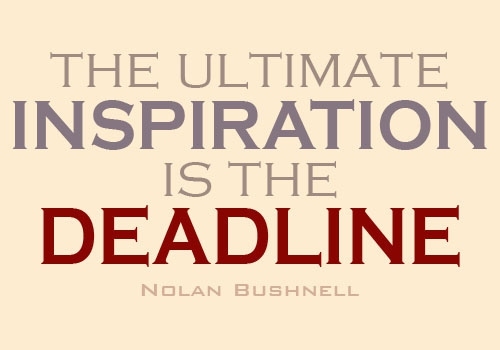 Hope you have learned something meaningful with these quotes about deadlines.